Choose from one of our cremation or burial options below. As with any of our services, they can be tailored to suit your requirements. 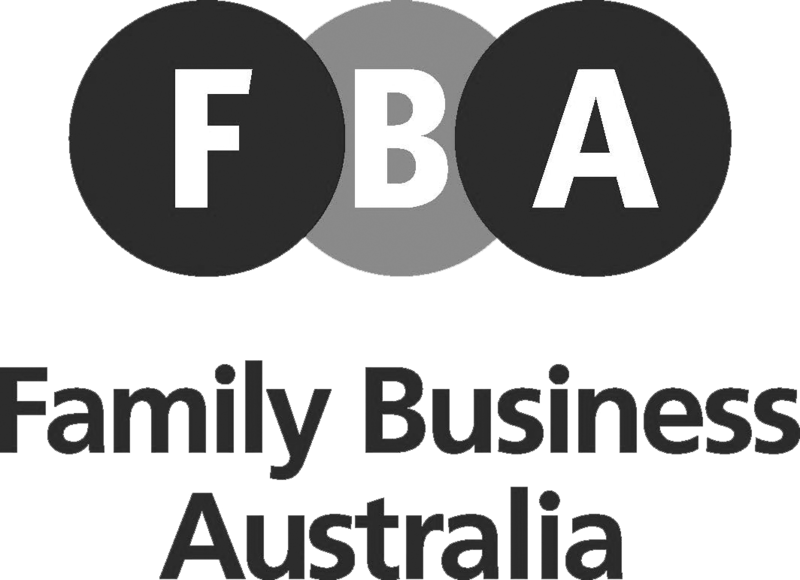 Increasingly, families are moving away from traditional coffins and choosing a personalised coffin to commemorate their loved one. We offer custom design coffins from Lifestyle Coffins. The essential care cremation is where no mourners are in attendance. This includes mortuary care, cremation fee, basic coffin, transfer of deceased and time for identification. An identification (Mon to Fri 9am to 4pm) for 5-10min for 1 or 2 people only. We also offer an option called ‘Essential Care Plus’ that starts from $2600.00 inc GST that includes the above listed inclusions while also allowing for more flexible choices as to the location of the identification, an extended viewing (up to 30 minutes) and other disbursements. A $440 account service fee is added for a 14 day account. The $440 is fully deductible if the account is settled within the 14 days. A basic funeral service is when the entire service takes place in our Elizabeth chapel or a single venue. The package below also includes the cremation and other essentials for a simple service. It has the option of 4 simple coffins starting from $660 inc GST. Please note: That if the place of death is outside a public hospital, GPs may charge to provide certificates of cremation in addition to the above cost. There are 4 coffin choices only for this plan. $500 deposit (or full cemetery fees) required before the service. A $440 account service fee is added for a 14 day account (if not paid prior to service). The $440 is fully deductible if the account is settled within the 14 days following the service. (1) For transfers of deceased persons after 5pm, before 8:30am Monday – Friday or over the weekend – an after hours fee of $295 applies. Our standard service includes full-service options and inclusions, while giving you the choice and flexibility regarding the other disbursements. 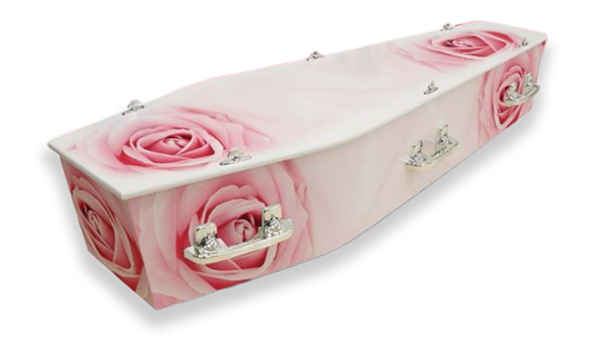 *If a custom size coffin is required, this larger size will not attract any additional cost. A $440 account service fee is added to a 30 day account (if not paid prior to service). The $440 is fully deductible if the account is settled within the 30 days following the service. The essential care burial is where no mourners are in attendance. This includes; mortuary care, a basic teak coffin, transfer of deceased, burial equipment, and time for an identification of the deceased prior to the burial. A basic burial service is when the entire service takes place at the graveside. The package below includes burial equipment and other essentials for a simple burial service. It has the option of 3 simple coffins starting from $770 inc GST. Please note; there are 3 coffin choices only for this plan starting from $770 inc GST. Choice of coffin from $770 inc GST. Our standard burial service includes full service options and inclusions, while giving you the choice and flexibility regarding the other disbursements.